Our customer-oriented services are designed to help our customers reach an optimal level of health. Our customers and their health are our number one concern at Sunray Drugs And Medical. Through first-rate products, services, and staff members, we aim to give them the tools they need to improve the overall quality of their lives. 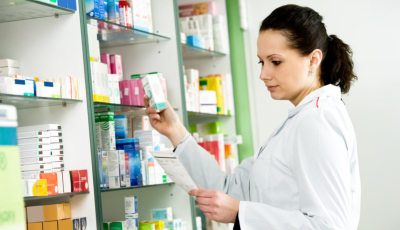 So if you are looking for a pharmacy that is committed to your health and convenience, look no further than our retail pharmacy in Middletown, New Jersey. Do not hesitate to call us at 732-671-0350 or send us a message online for inquiries about any of our services.